It’s simple. You want those headphones. We want to give it to you. 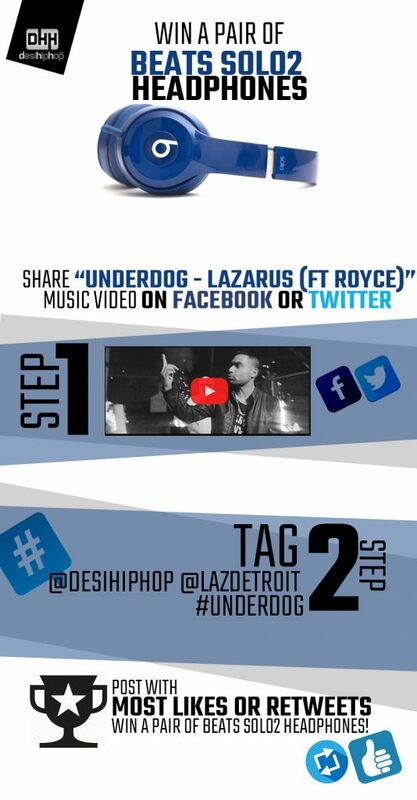 All YOU have to do is share the following video and tag us appropriately. And you’re in the contest!